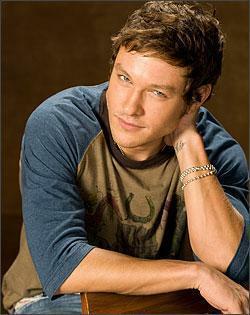 Daniel Romalotti Jr-Michael Graziadei. . Wallpaper and background images in the The Young and the Restless club. This The Young and the Restless photo might contain kijani beret, vikosi maalum, askari wasomi, askari wa wasomi wa green beret, vikosi maalumu, and rifleman.